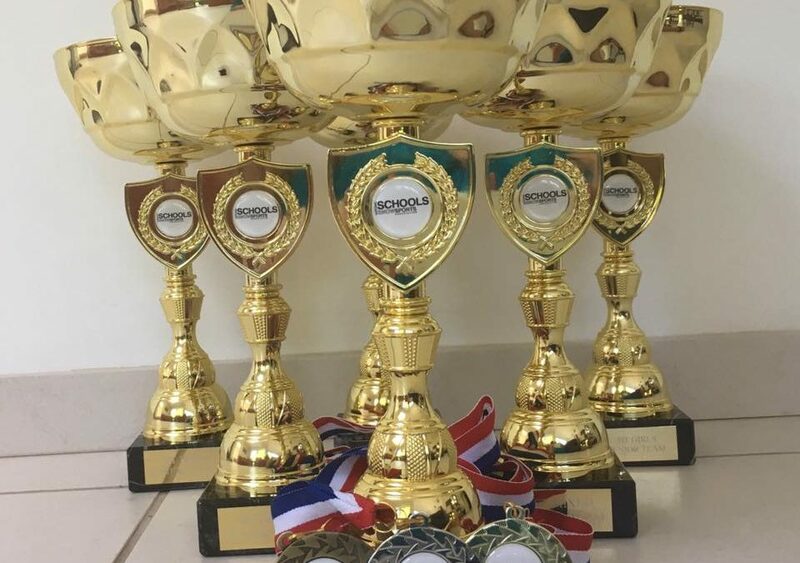 After a successful inaugural event at Chill Factore with representatives from 23 schools on Sunday June 4th, The results of the competition are now online. Please see the link below. The Head Skis were won on a bib draw by Joshua Colling from Argyle House School. 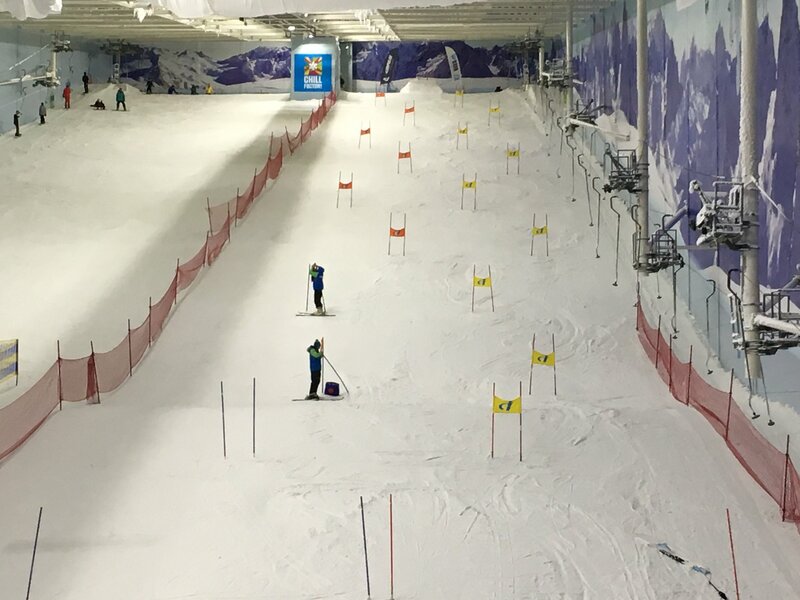 Well done to all competitors and a big thank you to Chill Factore, Our coaches, all those who volunteered their services to help run the race and, of course, the racers and parents who supported this great event. 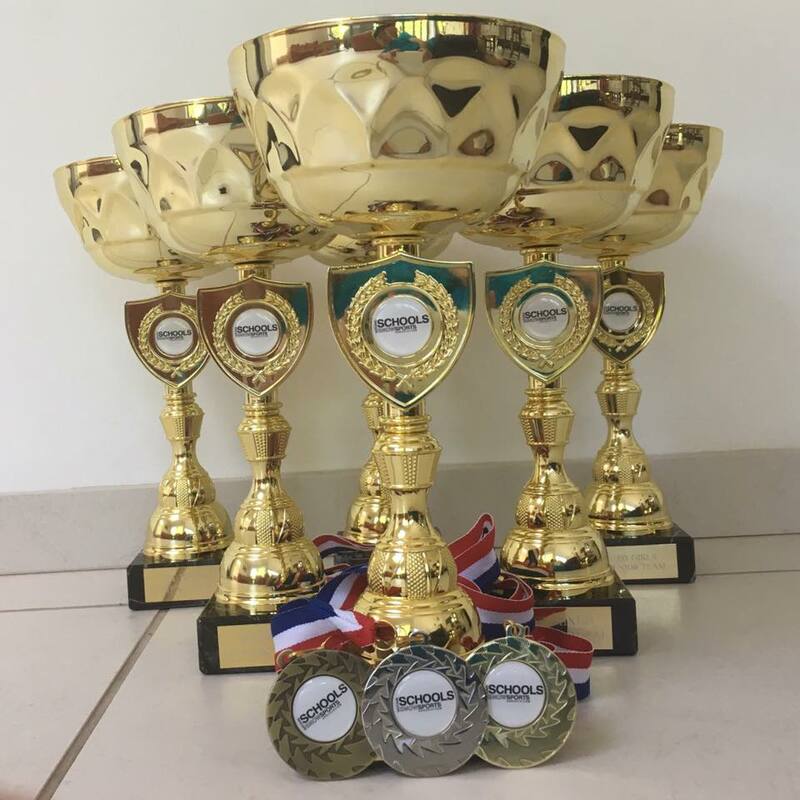 The date for next years competition will be announced soon.